Yes, we are the only Stem Cells facility in Brevard County. 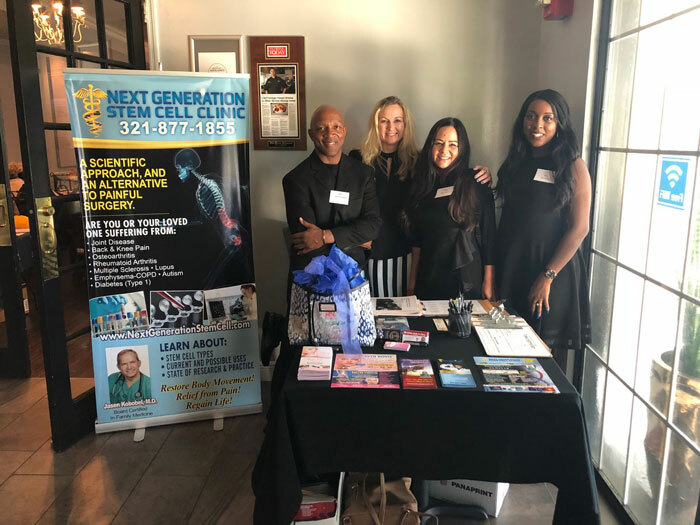 We know you have questions about stem cell therapy and we are here to give you a better understanding of how we can help you. You can use the contact form below and one of our specialists will contact you to address your concerns.